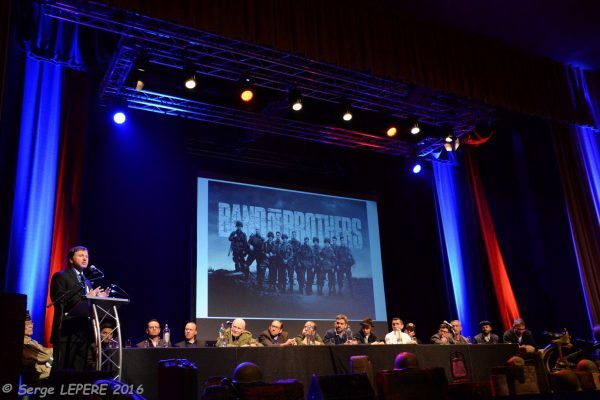 During the commemorative events in Bastogne in December 2016, cast members of the popular HBO WWII series Band of Brothers appeared on stage to answer questions from the audience. 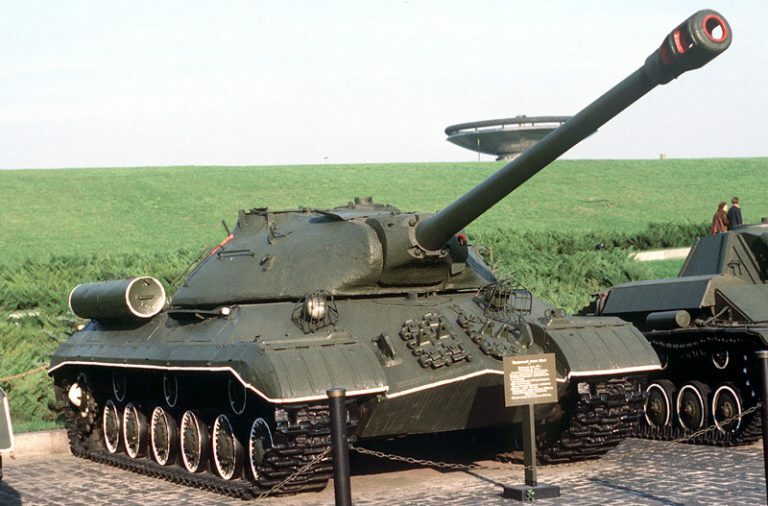 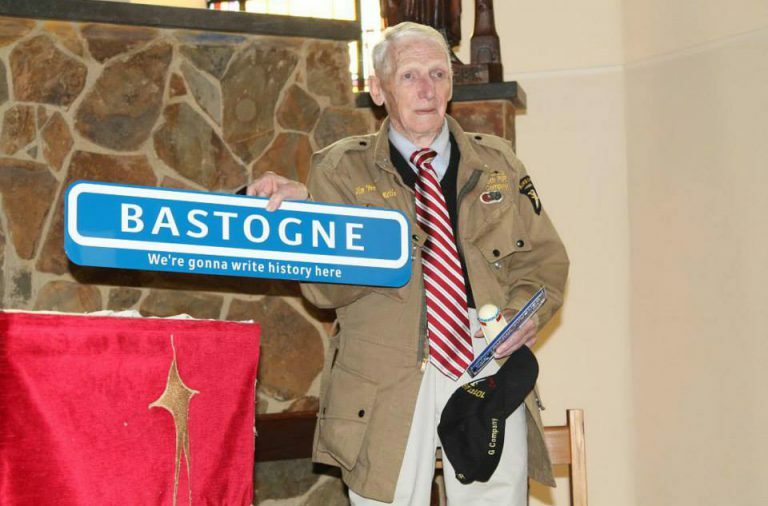 This Question and Answer event was organized by the city of Bastogne in association with the outstanding Bastogne War Museum and the WWII Foundation. 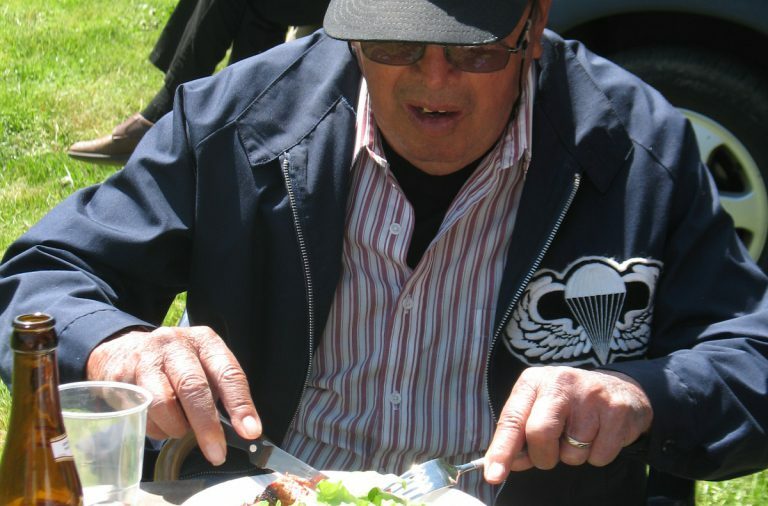 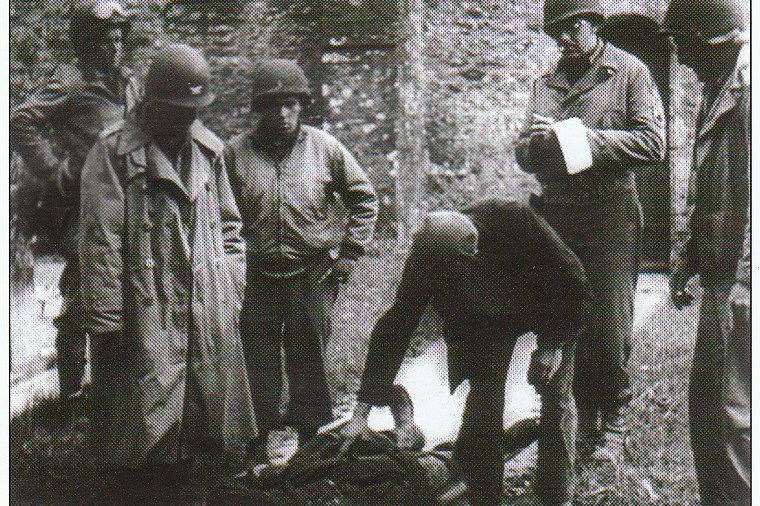 As a US based non-profit organization, the WWII Foundation raises funds in order to produce documentaries/films to preserve and pass on the history of the men from the Greatest Generation, the WWII veterans. 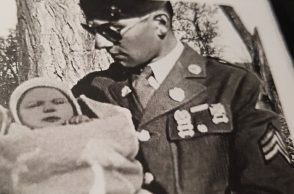 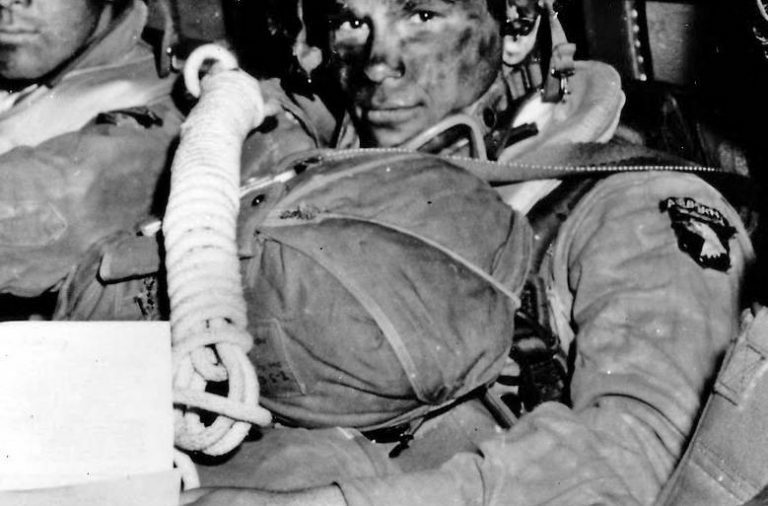 Only by documenting and sharing the stories of these men and their actions, the next generations can be educated about these courageous soldiers and their sacrifices in WWII. 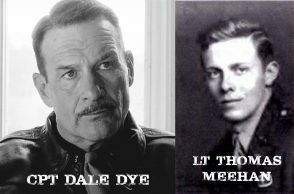 This June, several cast members will appear at the Events in Normandy to honor the veterans and to raise funds. 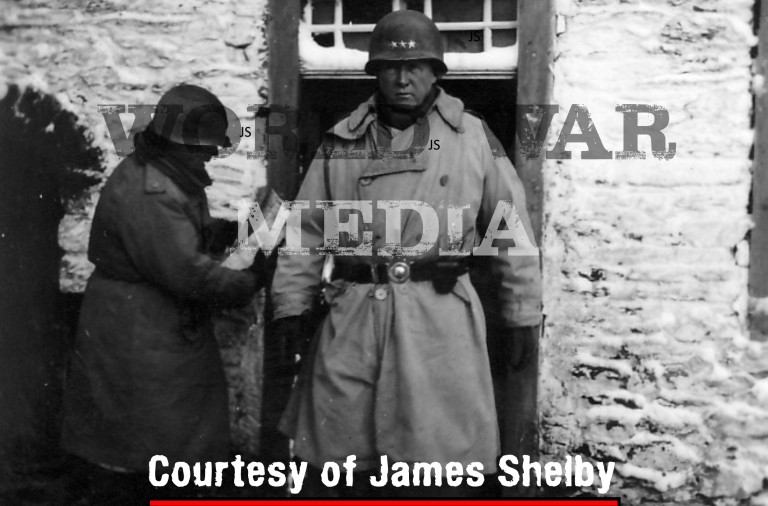 This video was recorded by Scottish Radio Show Host Mr. Ross Owen.